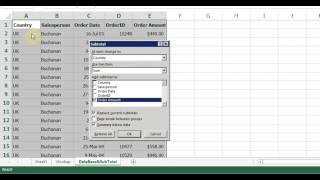 In this tutorial learn to use Microsoft Excel 2013 (also applies to other versions of Excel). 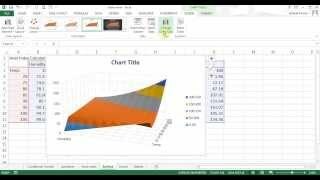 Learn about parts of Excel. 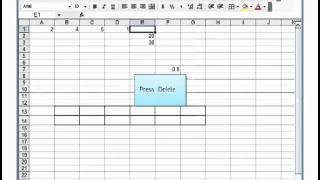 Learn to Enter, Delete and Edit Cells. 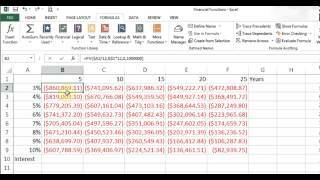 Save and Open files and we will end it with a simple Formula calculations. 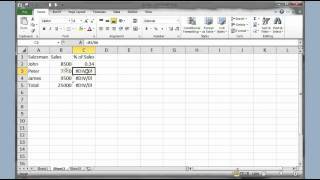 In this tutorial learn more about Formulas and Order of Math operations. 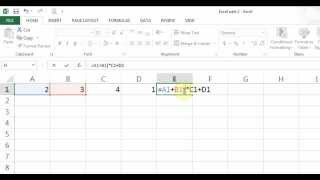 Learn about Functions like Sum, Average, Max&Min. 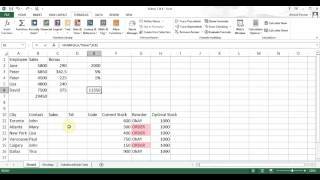 Learn to user multiple ranges in your calculations. And finally learn to use Fill Handle. 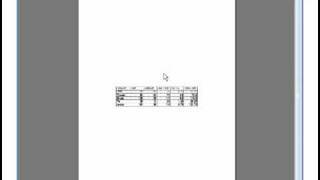 In this tutorial learn to use Fill Handle to copy formulas. 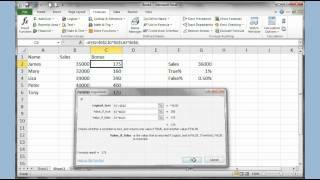 And practice 2 sample excel exercises. 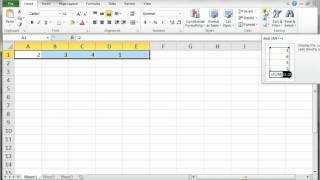 Link to sample file: http://simpletek.ca/files/excel-2013-files/ In this tutorial learn to create Pie and Column Chart. 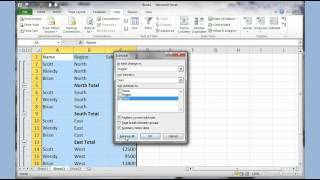 And also learn to create Pivot Table. 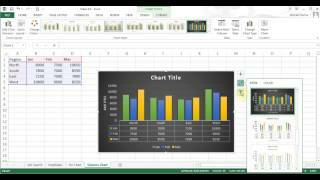 In this video learn to create Pie&Column chart. 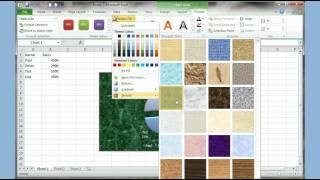 Understand the various buttons available under Chart Tools to change Colours, layout and data. 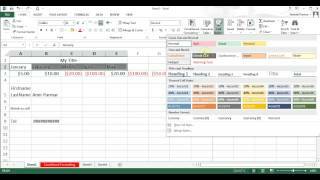 Learn to use Conditional formatting, If function and copy/paste in Excel. Also learn to use If Function with Absolute Reference. 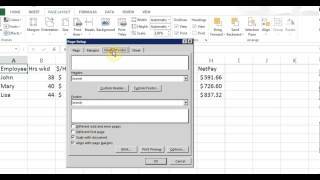 Copy&Paste Values or Paste Link. 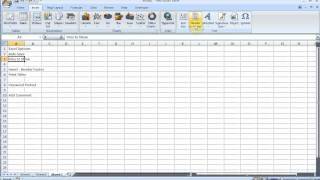 Copy and Paste information from Excel to Word, using regular paste and a paste link. 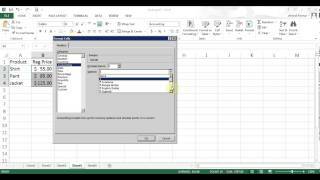 In this video learn about Sorting/Filtering data, Custom Sort, creating subtotal and introduction to pivot table. 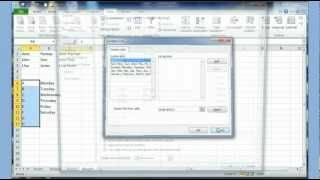 Download link to example file http://simpletek.ca/files/ In this video learn about Concatenate, Countif, Vlookup functions. 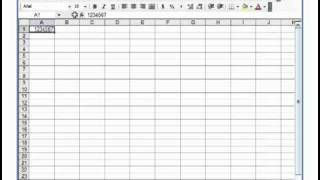 Also learn to convert "Text to Column", how-to print Titles on all pages, create/use Macros and password protect your sheet. 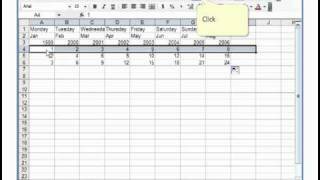 Understand parts of Microsoft Excel 2003. 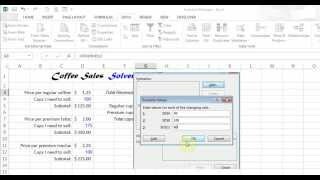 Learn to Enter and Edit cells, and basic calculations. 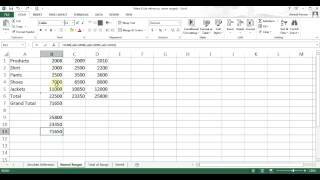 Understand order of operation, and learn to use sum&average functions. 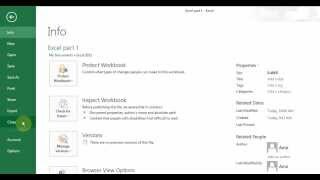 Continuing from part 3, this video has a sample exercise and looks at page setup, margins, borders, gridlines, inserting worksheet and renaming it. And header/footer.